VACC required a strategy to define how they could best use social media to engage with their audiences. Adcorp addressed VACC’s concern around the use of social media by establishing a content and social media strategy – including a social media policy for staff and a conversation matrix. A research phase included workshops, reviewing best of breed examples and data analysis. The strategy defined the role of social media for VACC and how best to leverage the channels, as well as outlining the type of content that would connect with audiences. Adcorp set up social channels. Monthly social content was created, including social posts and blogs. Paid media boosted social content. Constant reviews assess the performance of content. 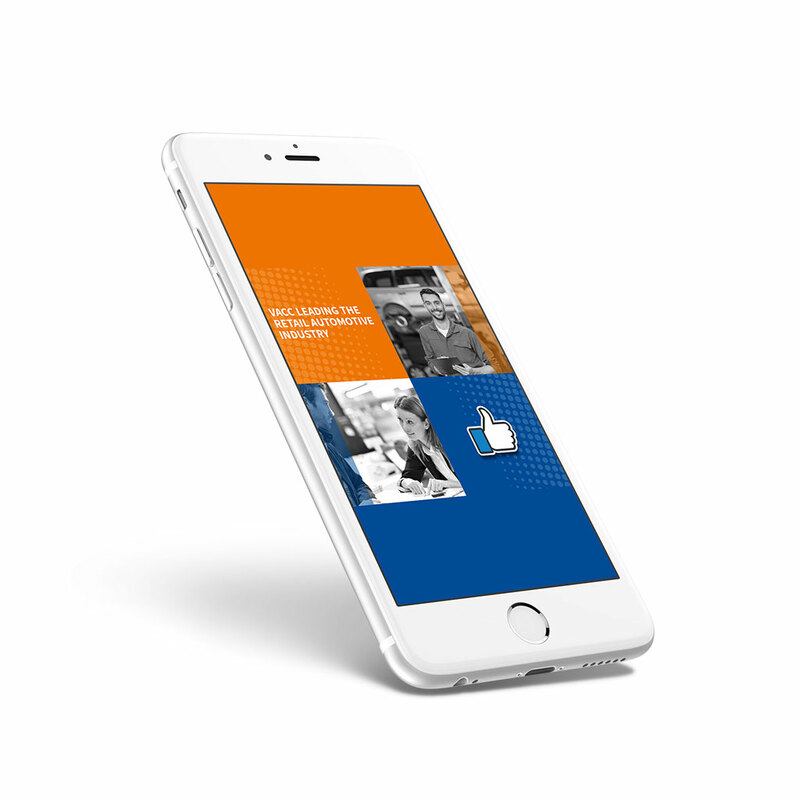 Adcorp created imagery and copy for VAAC’s LinkedIn and Facebook profiles and worked with VAAC’s in-house resource to populate the two social channels and provide direction for their blog. Paid promotion was then added to the strategy to grow the Facebook following which was an effective supplement to the organic activity. Adcorp continues to manage VAAC’s blog ensuring increased social engagement. Since Adcorp’s strategy has been implemented, VACC have grown their Facebook following and improved their reach, page views and engagement per post. 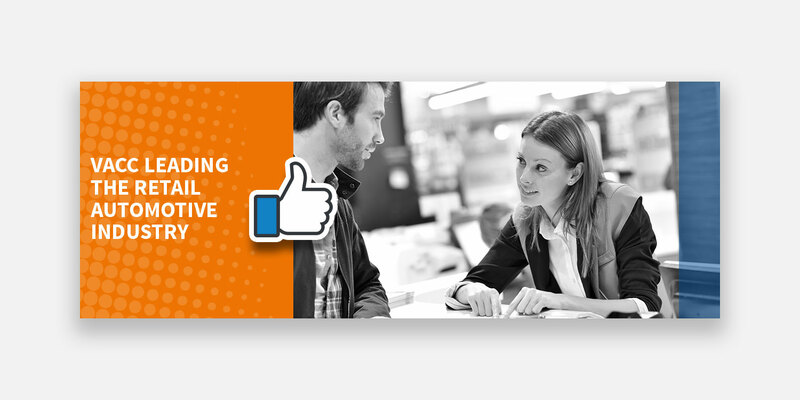 On LinkedIn, VACC have grown their following and increased post engagement by more than 3000%.